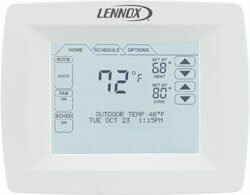 Lennox home comfort controls allow you to fine-tune your comfort according to your specific needs. 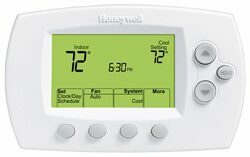 The ComfortSense 7000 touchscreen thermostat is our best thermostat. It puts pinpoint temperature and humidity control at your fingertips.